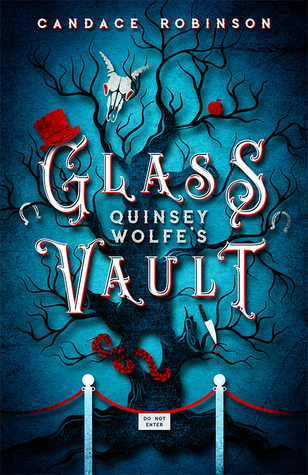 I am giving away a copy of Quinsey Wolfe’s Glass Vault on Goodreads if you guys would like to enter! Anyone have any good ideas for future giveaways? I got an author website now. There is not much going on it yet, but you can follow me here, and I will follow you guys back! So, I plan to release a book in May or June. You can add the book on Goodreads now if you would like. It would be most appreciated! More details about that will be coming soon! Writing a book is hard enough. Everyone that told me writing a book was the easy part is crazy! The stuff that comes after writing a book is even more stressful, but in the end it is all worth it! Thanks for your support! Any advice for a first book?